Link Housing are hosting a FREE half-day affordable housing conference on Friday 24th February 2017, at the Epping Club from 8:15am to 1:30pm. You can register for your free ticket here. Some of the speakers include Victor Dominello (Minister for Finance, Services and Property and local member for Ryde), Damien Tudehope (Member for Epping), Bill Pickering (Mayor of Ryde Council) Yvonne Keane (Mayor of Hills Shire Council) and Steve Russell (Mayor of Hornsby Shire Council). According to Link Housing, it is a rare opportunity to bring together decision makers, support providers, essential services and residents. The forum will be a chance to identify what the future housing needs are, assess any potential road blocks and devise effective solutions. – What is community housing? 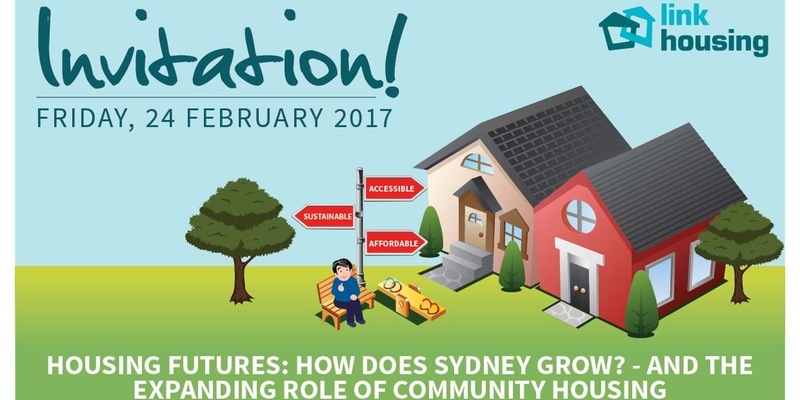 *Please note: John Pye Real Estate is not a sponsor of this event; however, we suggest it could be beneficial to clients and investors to gain broader knowledge of how community housing has been assisting people the community through the current housing crisis in Sydney.